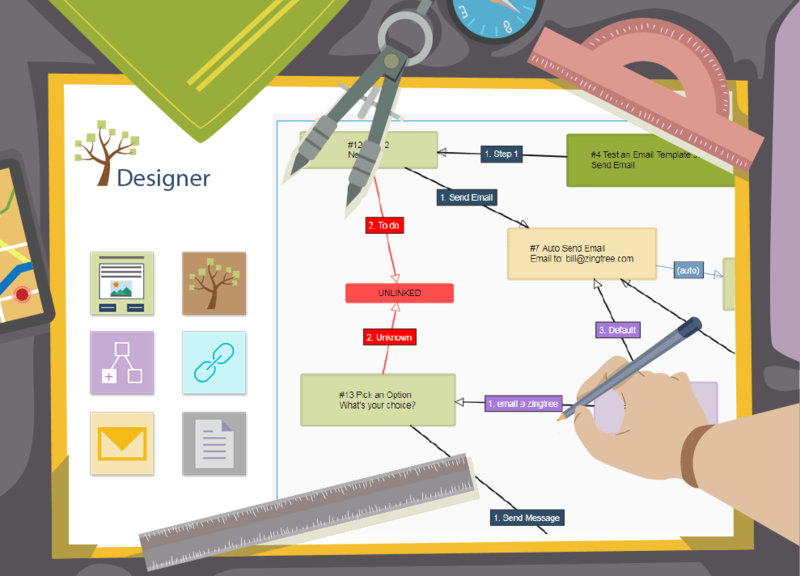 Your Zingtree activity can now be tracked with Google Analytics (GA). If you use GA on your web site, the same features can now be used to track how people are using your trees. Set up a new Google Analytics account, and write down the account number. In Zingtree, Go to Accounts, Organizations and Billing. Enter the account number into the Google Analytics area. Each time a node is viewed, Google Analytics will track it. Inside Google Analytics, instead of URLs, a “page view” appears with the tree ID and node number, like “123456789-1” for tree ID 123456789, node #1. Note that Google Analytics typically takes 24 hours to produce results. 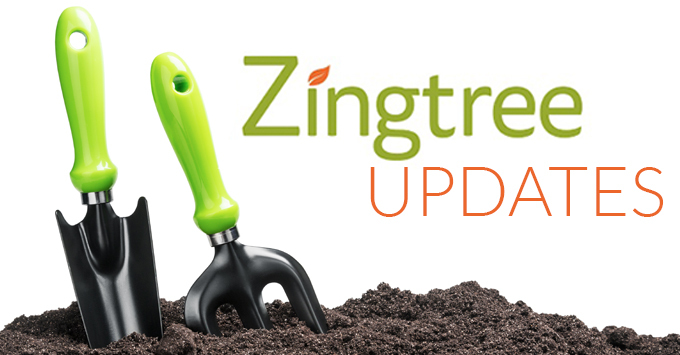 You now have a powerful new tracking tool for Zingtree!